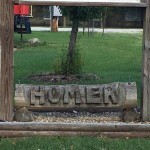 From seasonal festivals to the beautiful Homer Lake, the Village of Homer has plenty of small town charm for families who want to get out of town for an afternoon. 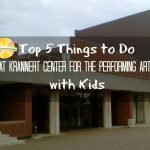 Enjoy another action packed August weekend in Champaign-Urbana! 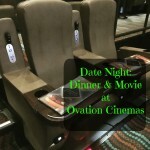 Our date night turned into something entirely unexpected — a unique movie-going experience. 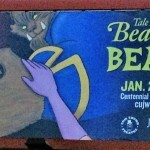 Discover why the Champaign-Urbana Junior Woman’s Club’s performance of Beauty and the Beast is perfect for families.